March in India is the best time to leap for a fruitful vacation. This is the month lying on the brink of summer and the spring season, and going for a vacation becomes just irresistible in this month. At this time winter is retreating, and you can enjoy the misty mornings and the pleasant weather. Holi the colourful festival of India also falls in March which doubles the joy of vacations. 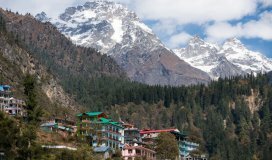 So, you can plan a perfect holiday in March by choosing any of the following holiday places to visit in India. Sikkim is the petite state of India, and you will surely love it for its biodiversity. 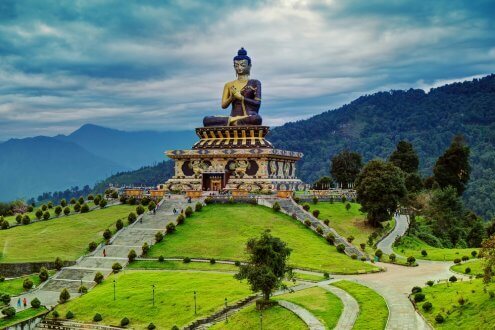 March is the time when you can be in Sikkim to admire the mountain peaks, the holy lakes, the orchid nurseries, the ancient monasteries, and the lovely trekking routes. Sikkim is possibly the perfect holiday destination where you can spend time majestically. It is loaded with wonderful abundant natural resources and for the Lepchas the land is known as the 'Nye-mae-el lang' or the habitat of the Gods. In case you are aspiring to visit a less explored holiday destination in March, you can be at Shillong also known as "Scotland of the East". This capital city of Meghalaya is enthralling and perfectly encircled by the pine trees. It is the best place to provide you with relief from the scorching summer heat. This is the gateway to Meghalaya the land of heavy rainfall and the perfect caving experience. You can participate in the musical events happening throughout the year. 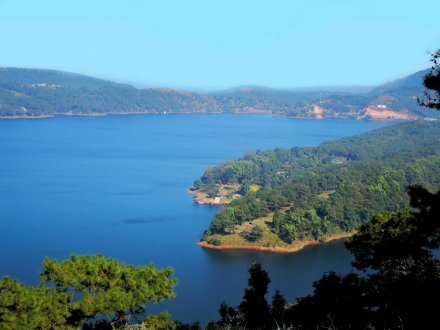 Popular attractions here are Umiam Lake, Ward's lake, Shillong Viewpoint, Don Bosco Museum, Elephant Falls, Sohpetbneng peak, and Shillong peak. In the month of March, you can be at Jaipur in Rajasthan India. 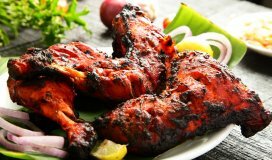 Famous as the pink city, you have all things epical and majestic with the traditional flavour. With the collection of the splendid forts and palaces, you can sense history at its best. This is one of the flashiest states in India and known for the shining cultural jewels. You feel splendid as you pass through the royal corridors of the city. You will surely love Jaipur and the amalgamation of the modern and the ancient here. The place overlooks the Matoa Lake where you are sure to enjoy a plethora of activities and attractions. Despite being part of the desert, the city has pleasant weather in March. March is the time to make way to Ris	hikesh. It is located at the convergence of Chandrabhaga and Ganga on the foothills of the Himalayas. It is a perfect mix of traditional temples and scintillating cafes. Here you can visit the yoga ashrams too. 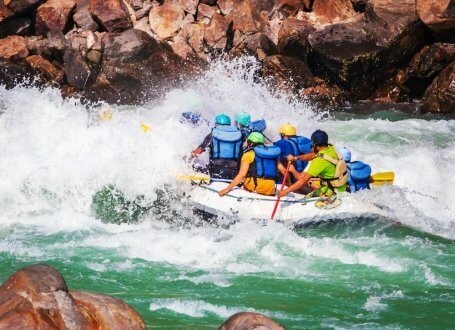 You can also enjoy adventure activities like river rafting, rock climbing, trekking, camping and bonfire. This is the top-notch spiritual and fun destination on the bucket list of every youngster. People also visit this place for pre-wedding photo shoots. If you are aspiring for an adventurous forest tour in India, you can head to Ranthambore. It is popular for the rarest tiger reserves of the country. Ranthambore offers you the best combination of fauna and flora. The place is located at the foothills of Aravali Hills and Vindhya. 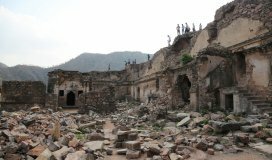 You can visit the Ranthambore Fort too where you can admire the surrounding valleys and hills. The place is a paradise for photographers. 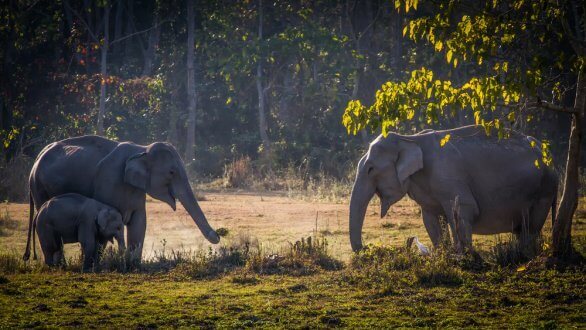 In March, you can travel to Assam for a visit to the Kaziranga National Park. You would love to witness rhinoceros walking through the park. 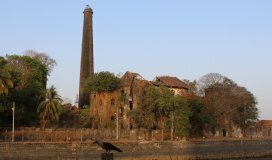 This has been declared as the World Heritage Site, and the place is preserved for sustained ecology. Here, you can also spot the swamp deer, wild buffalos, and elephants. You can spend time with the Chinese pangolins the gibbons, the civets, the Bengal foxes and the rest of the alluring creatures. This is the place to find the elegant sky dwellers like the hornbill, the eagles and the pelicans. Make your way to Kaziranga this March and feel the essence of Green India. March is the time when you can visit Tawang, the birthplace of Dalai Lama. The place is popular for the beautiful and the aspiring monasteries and the place has a height of 3048m. This is a beautiful town locally pronounced as Dawang. The area is marked by the presence of the Buddhist monks and monasteries. This is where you can experience a special life at the monasteries. The Tawang monastery here is the most notable destination visited by the Buddhists. The place is ready to flatter you with the treasure of natural beauty and spiritual flavour. There is an amazing orchid sanctuary too here. Don’t forget to try the local cuisines. In March, you can aspire to visit Leh Ladakh if you are too keen on experiencing snow around you. The maximum temperature here is 6° C while minimum is -5° C during this month. Even though you can experience sunny day, evenings are cold. You can enjoy Ladakh with snow everywhere this month. 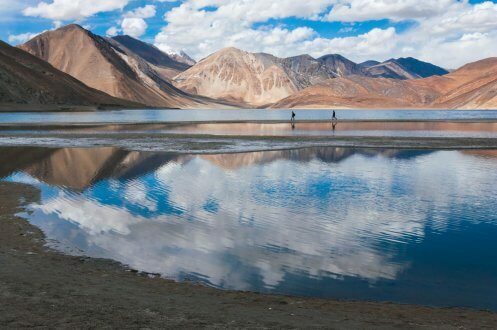 This is off-season and only the daring ones must plan to visit Leh Ladakh in March. The place is engulfed with the superabundance of things to do and various attractions. You would love meandering through the phantasmagoric landscapes and you are sure to fall in love with the beauty and the culture. The place is bounded by the mightiest mountain ranges like Great Himalayas and the Karakoram. Leh Ladakh is mystical in the real sense. 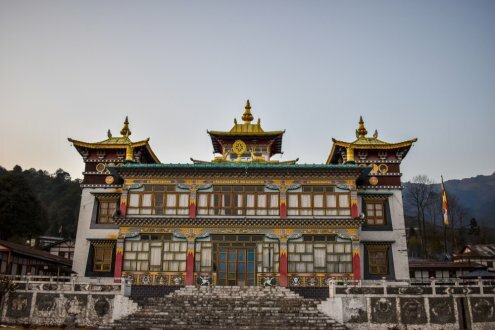 The place is a perfect tourist attraction due to the presence of the top-notch monasteries, picturesque locations, engrossing markets and more. Here, you can enjoy the taste of the gompas and the momos too. So, come March and you can head to any of the above destinations for a great holiday!